The votes are in: Do sellers control the price in negotiations? 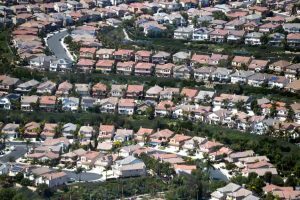 San Diego could see a bit of relief from rising housing prices, according to a housing report. 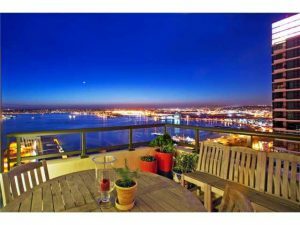 San Diego home price hits $583K!